I hope you’ve had a fantastic weekend! This past week has absolutely flown by for me. It’s been far busier than I imagined, though not as busy as I’d planned. In light of the new week, I think we all just need some cookies. What better way to cheer up a Monday? I used this recipe, and I’m so happy that I found it! (Actually, my husband found it…) I was so surprised at how similar they were to regular chocolate chip cookies. 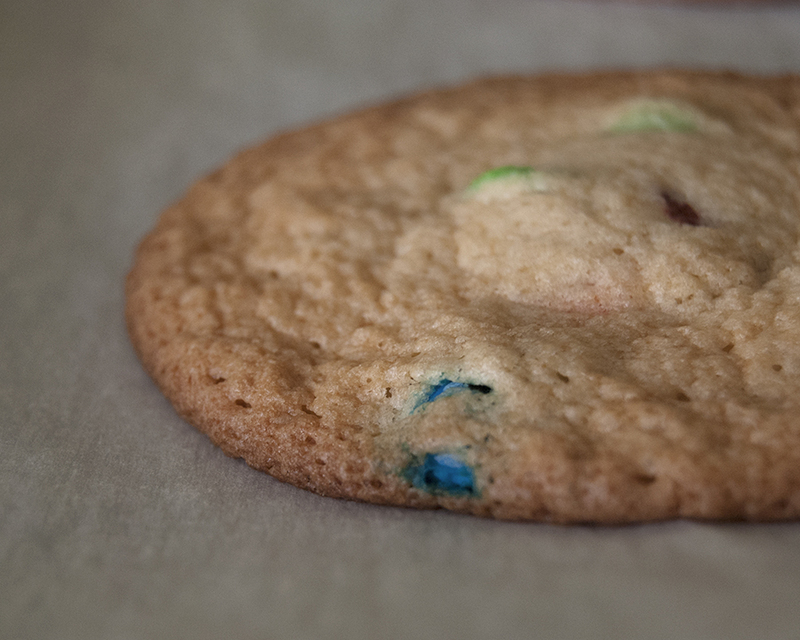 They were absolutely perfect straight from the oven, which is my favorite, and until this recipe, I hadn’t found a gluten-free chocolate chip cookie recipe that was good warm. 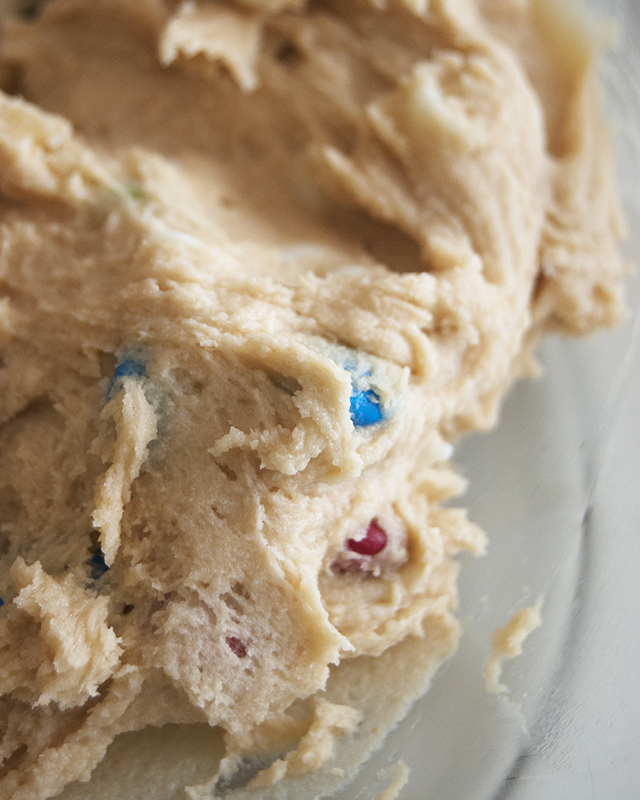 The first time I made them, I used white chocolate chips and M&M’s instead of regular chocolate chips. I’ll be making another batch of these later today, hopefully to try something a little more exciting with them. But let’s face it, chocolate chip cookies are almost always good.